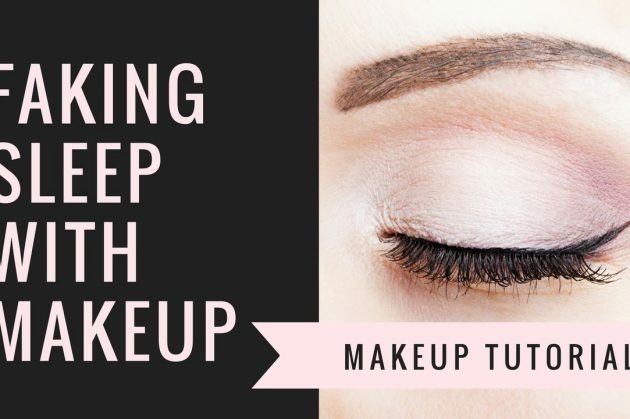 How to fake a good night sleep with makeup – Beauty tricks every girl should know. 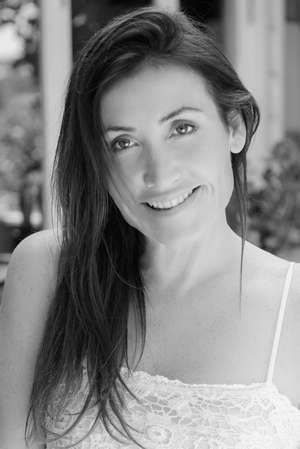 Founder of Counting Seashells Sleep and Wellbeing. Did you love this blog post? Don't want to miss awesome blog posts like this? Sign up for my newsletter! It is FREE!